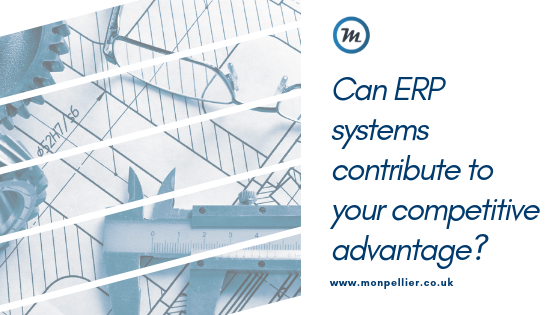 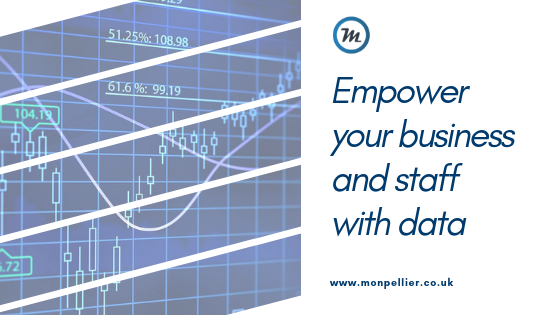 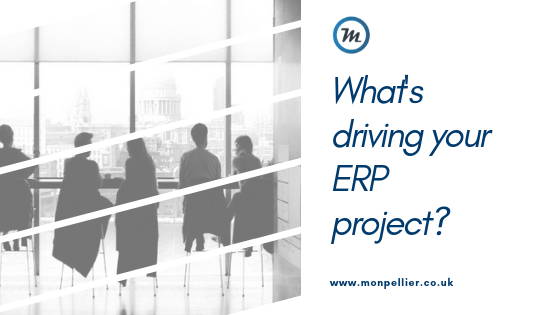 Read the latest blogs from the experienced team at Monpellier. 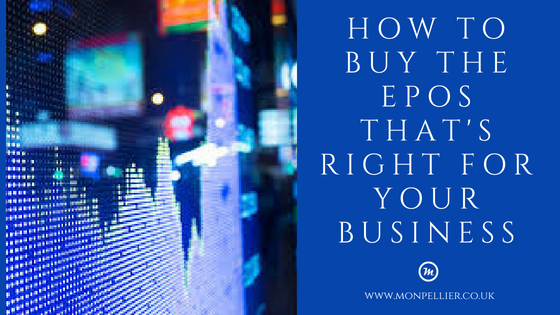 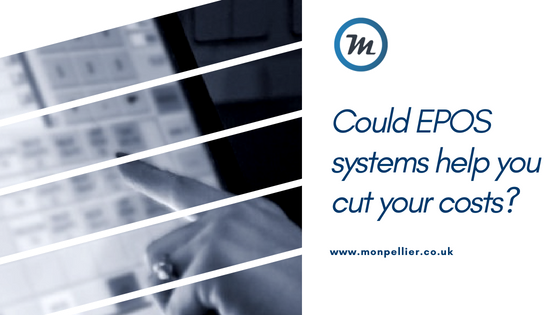 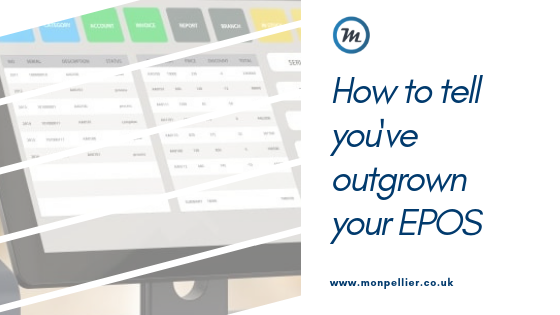 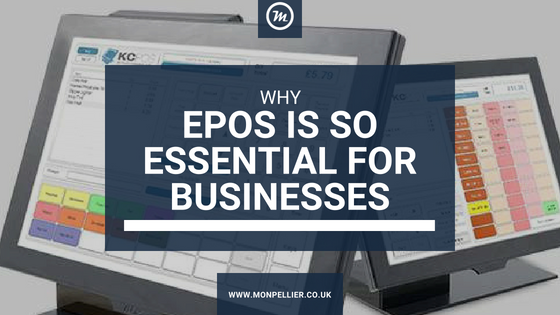 Could EPOS systems help you cut your costs? 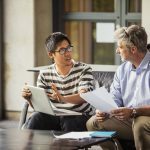 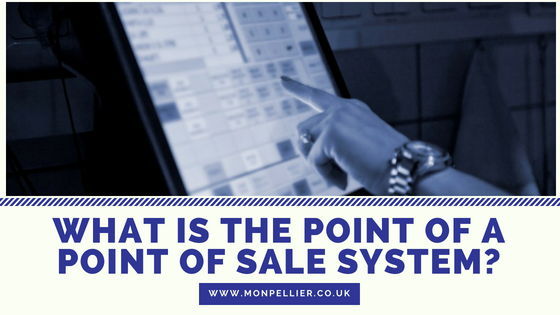 What is the point of a point of sale system?